Thank you for stopping by to view this site, the past home of Australia's first Three Collie Rough Tracking Champions and Australia's first Collie Rough Dual Champion in Conformation and Tracking. It is currently home of the first Australian Collie Rough Track and Search Champion and Track and Search Grand Champion. 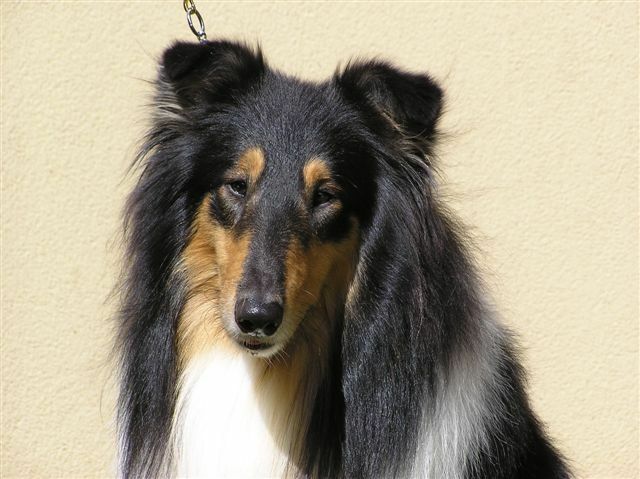 Our main goals are to keep Health, Temperament and Performance in the breed, whilst also trying to comply with the Collie Standard for the Show ring to the best of our ability. Our dogs are Hip and Elbow scored , Ophthalmology eye tested as puppies and DNA tested to ensure we can breed the healthiest to our available abilities as well. At Brafferton we only breed occassionally and primarily we like to see our puppies placed in caring and loving family homes. Many of the offspring from the 3 litters registered to date under the Brafferton prefix have had success in various fields being Tracking, Track and Search, Herding, Obedience, Rally and Show Ring. We are located in the small Rural town of Streatham in South Western Victoria, 2 1/2 hours from Melbourne. We hope you enjoy the site and will be popping back from time to time to check on our updates. If your are interested in further information, please contact us.